You may call it summer, or you may call it pre-football season—either way, now is as good a time as any to mark your calendars for the Lehigh-Lafayette game and our Lambda Chi alumni tailgate on Saturday, November 18, 2017! 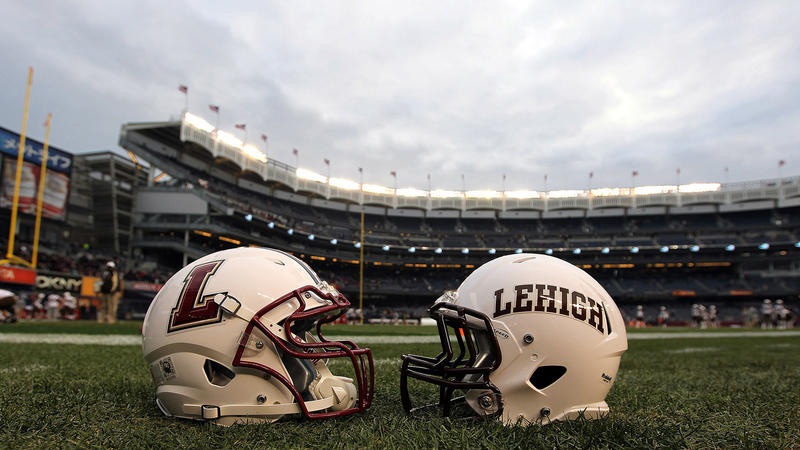 This year will mark the 153rd meeting of The Rivalry, with kickoff time set for 12:30 p.m.
We’ll keep you informed with details for the LXA tailgate when it gets closer, but for now just prepare for the perfect opportunity to head back to Bethlehem, visit your favorite spots, and catch up with your Gamma-Psi brothers before the game. If anyone is planning to be there, it’s not too early to let us know. Click here to send us a note so that we can spread the word and try to get a great turnout!